Leslie Feinzaig is the CEO + Founder of Female Founders Alliance. FFA is a private network of female founders and leaders of highly scalable companies, dedicated to helping each other succeed. In the course of her career she’s led strategy and execution for consumer tech products that touch the lives of millions. She was an advisor for Julep Beauty, where she previously led the Digital team (including front-end engineering, UX, product management and digital marketing). 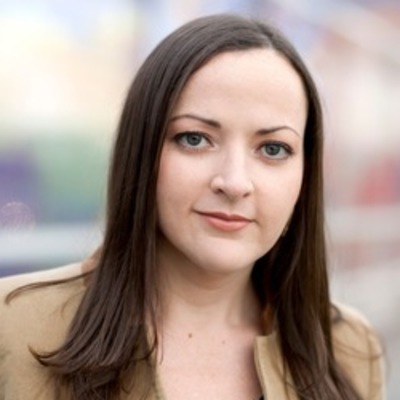 Prior to Julep, Leslie led product management and marketing at Big Fish Games, and before that she defined product strategy for Microsoft products including the MSN portal, Bing video search and the Kinect for Windows device and developer kit. Prior to her time in tech, Leslie had a background in innovation strategy from her time at Innosight, a specialized consulting firm founded and led by Innovator’s Dilemma author Clayton Christensen. She began her career in the consumer goods industry, where she first discovered her passion for consumer businesses. Leslie has a BSc from the London School of Economics and an MBA from Harvard Business School.